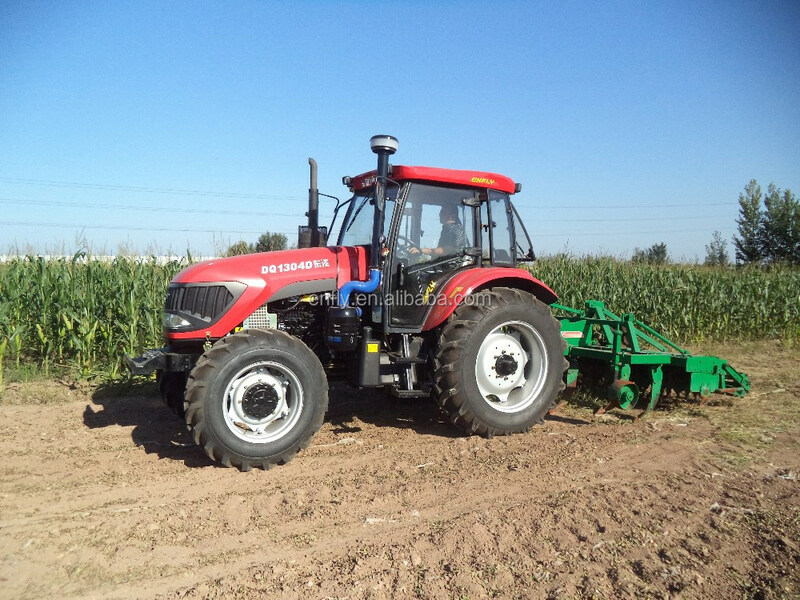 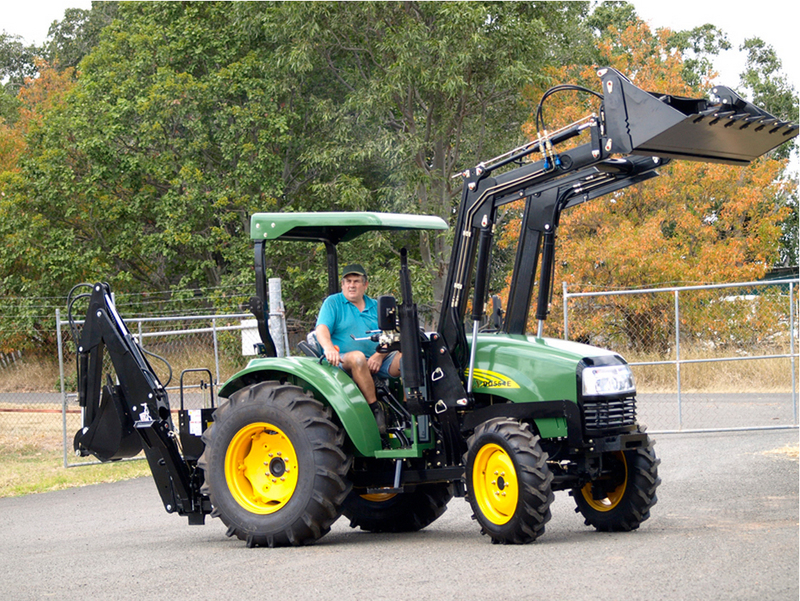 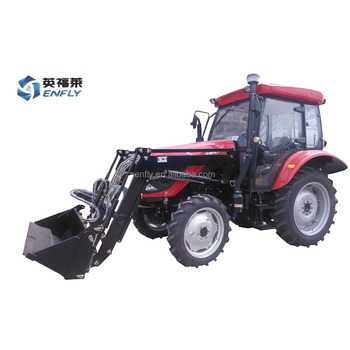 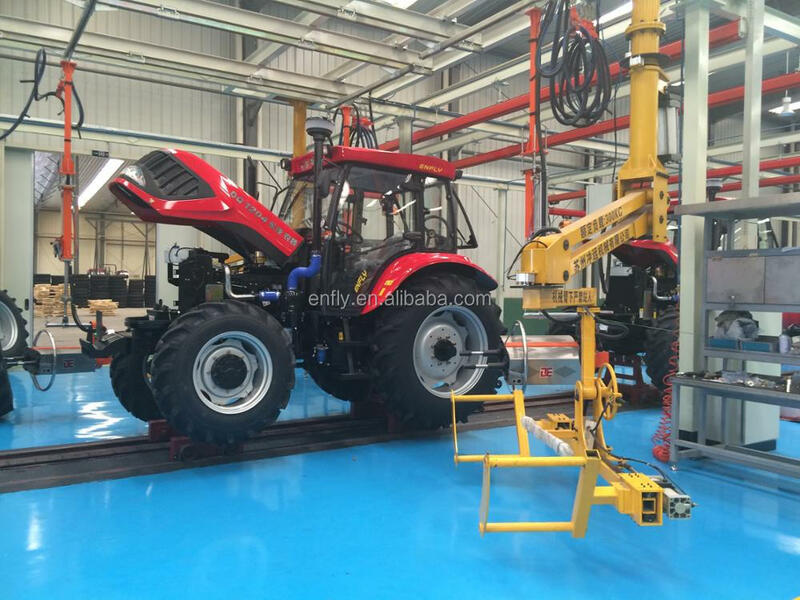 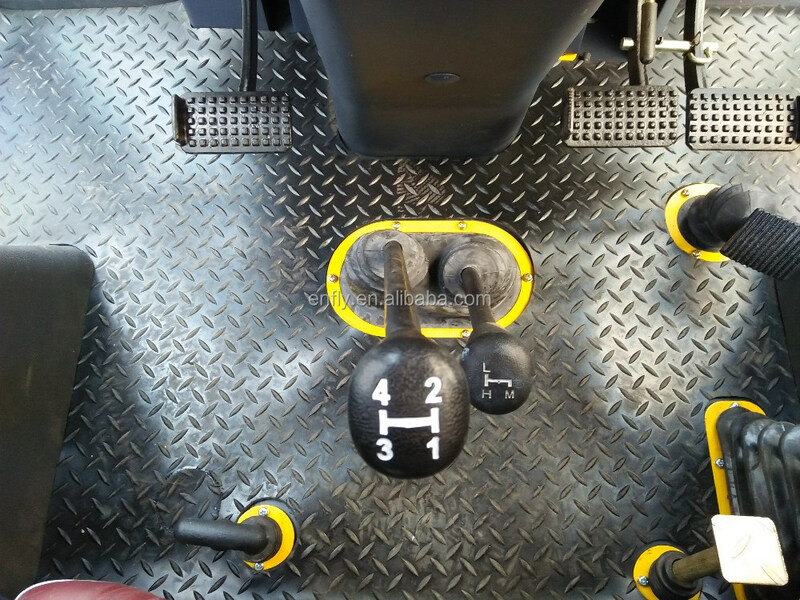 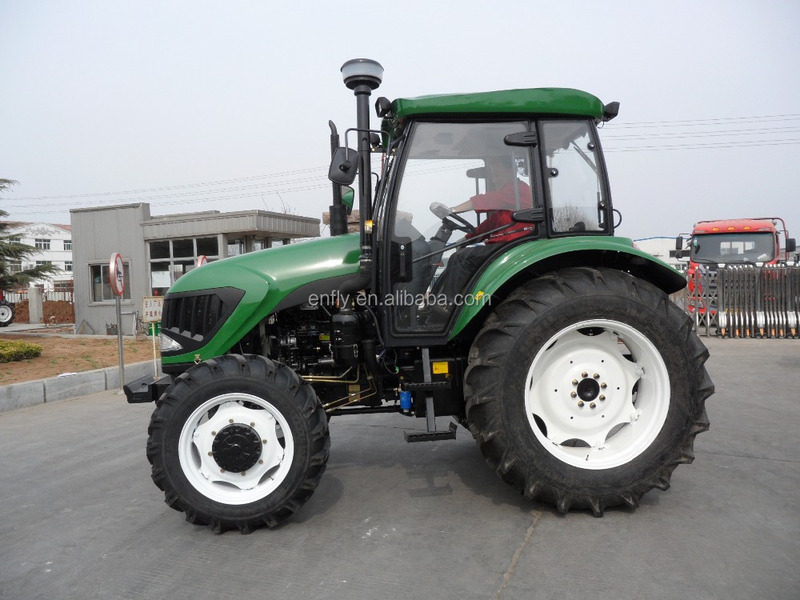 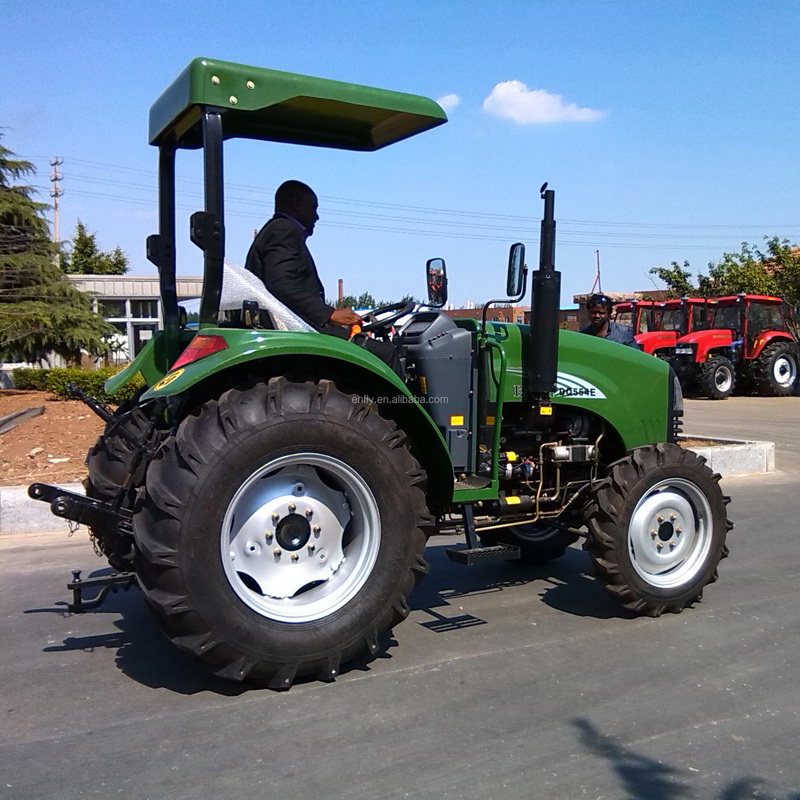 Shandong Dongqi Agricultural Equipment Co., Ltd is a professional company which specializes in Research and Development of 40-130hp tractor, manufacturing of key component end products and technology service. 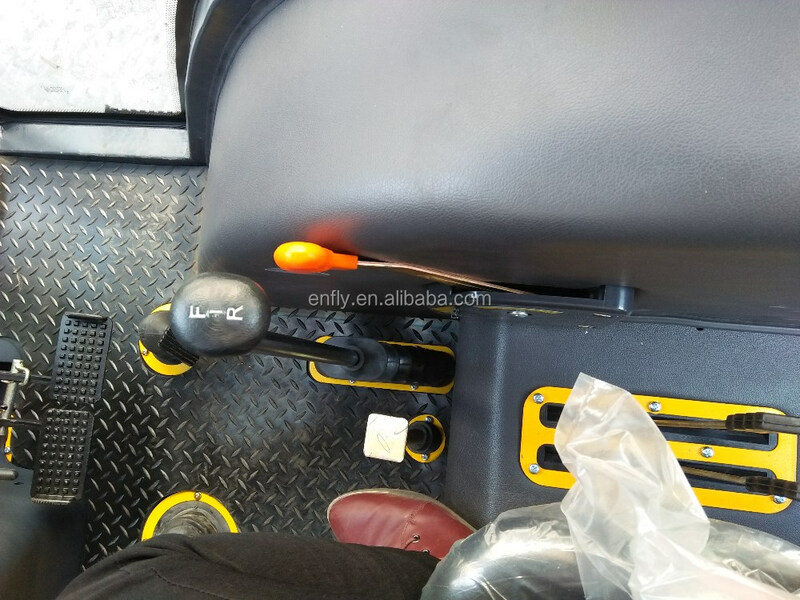 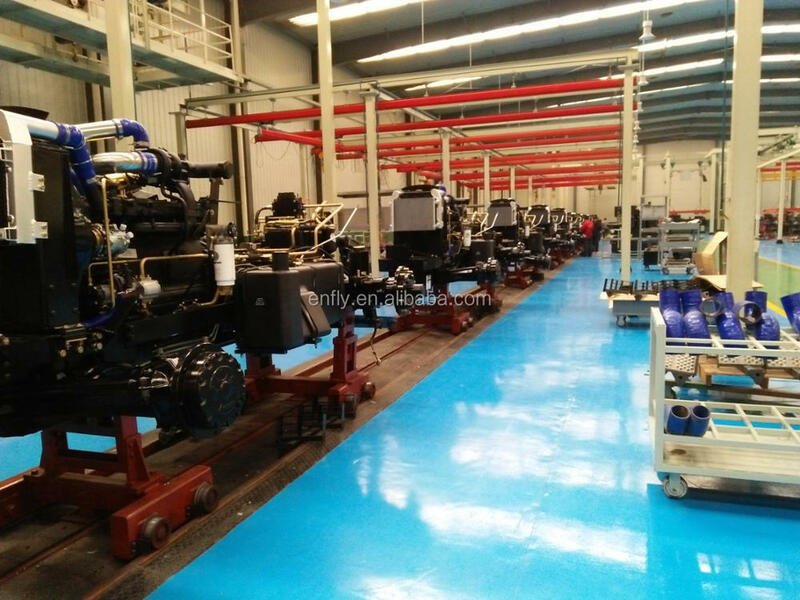 The company is located in the manufacturing base in Jiaodong Peninsula Laiyang Economic and Technological Development Zone, situated in the center of Qingdao and Yantai port, where there is a network of sea, land and air transportation service. 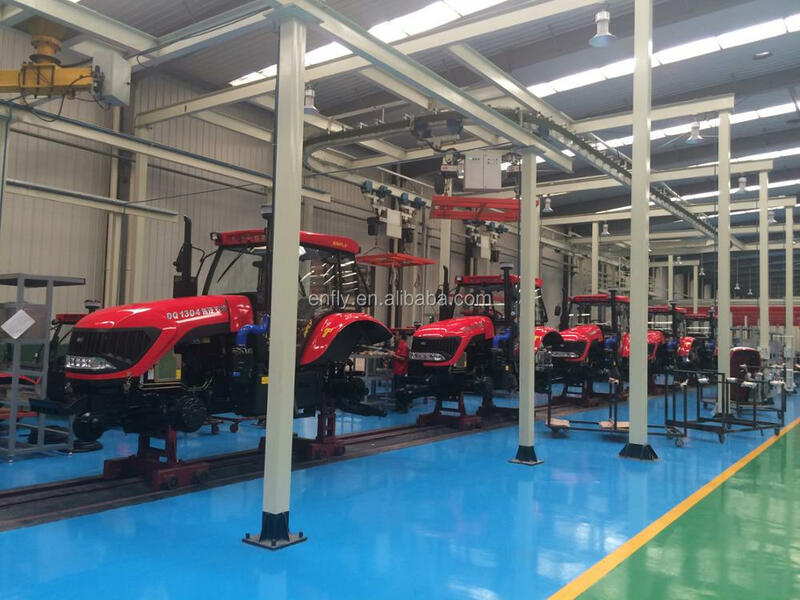 The company’s products are sold across China and are being exported to over 30 countries. 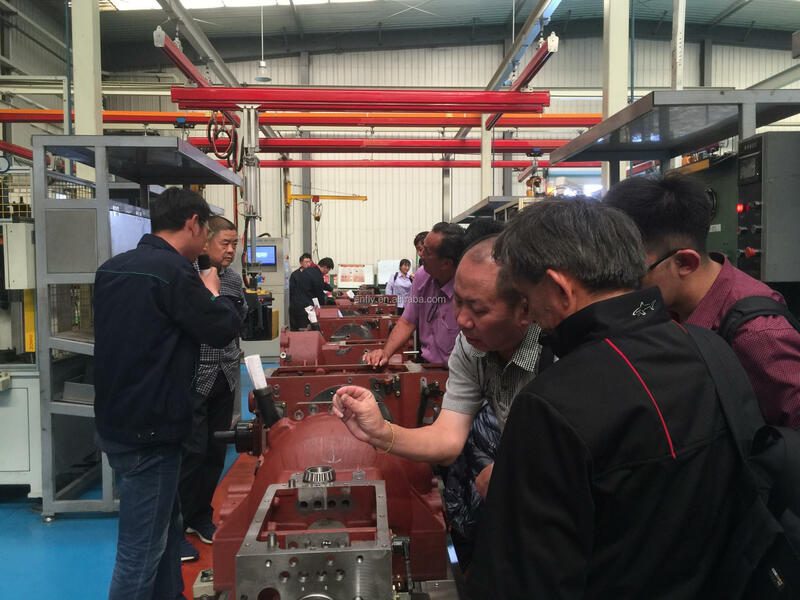 The company invested over 200 million yuan to introduce an automatic pressure casting line and core manufacturing equipment from Italy. 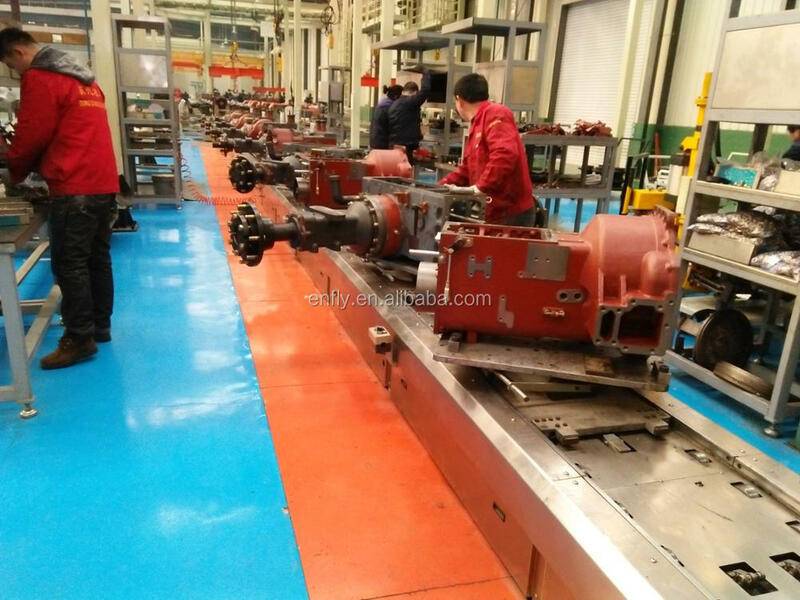 Which enabled the company to achieve smart production of key components and improved precision and performance of key components, making our products more competitive. 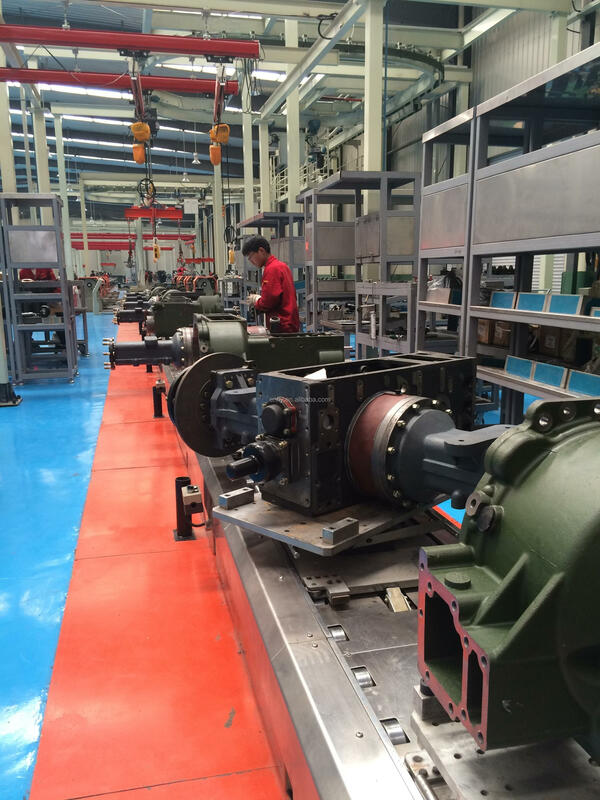 We also invested 50 million yuan to bring in a German designed flexible manufacturing line to produce gear boxes, rear axle boxes and many other key components. 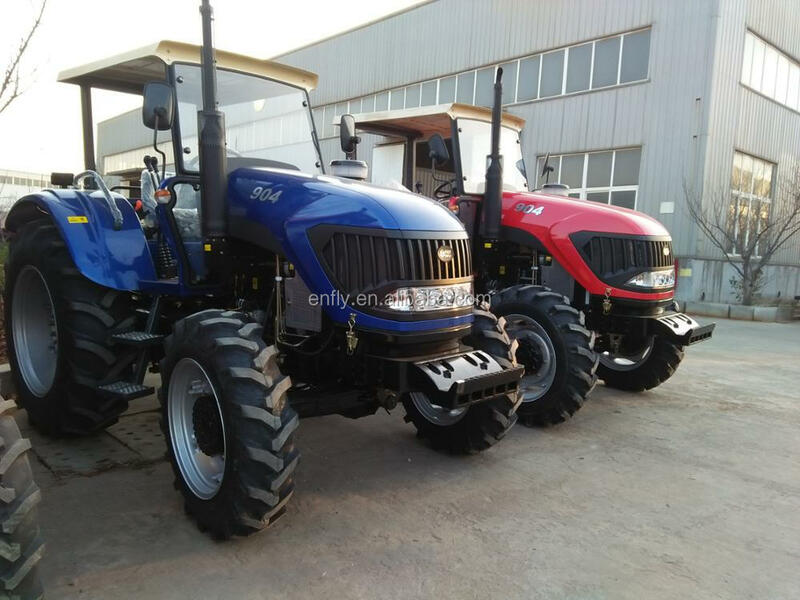 With a myriad and comprehensive domestic and overseas sales network and after-sale service system, we ensure our client to have maximum purchaser and user enjoyment on our products. 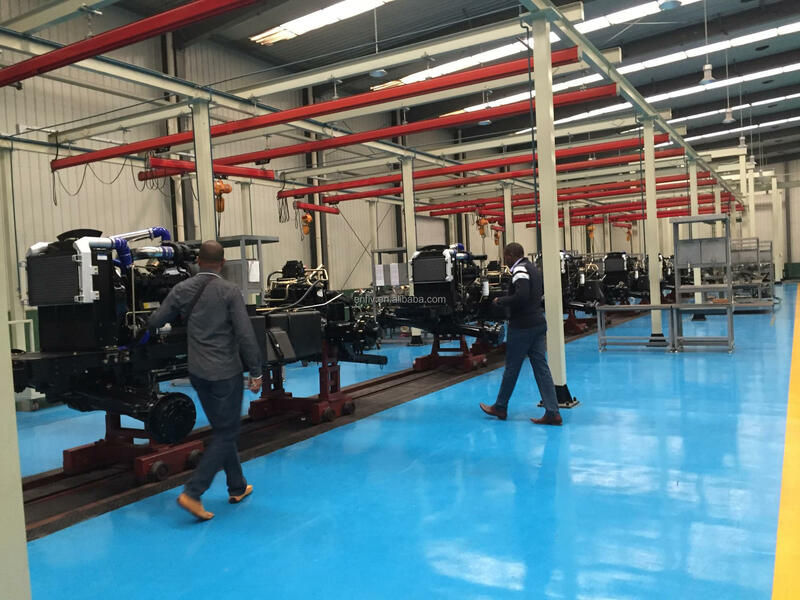 Over a decade of hard work and passion in the industry, ENFLY staffs are committed to carry on the momentum of entrepreneurship.